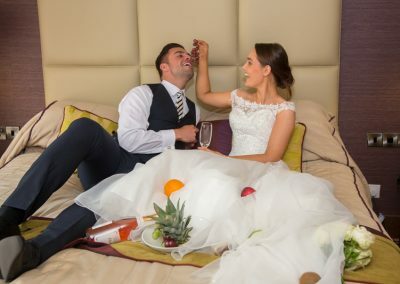 Our fairytale wedding package is based on our most popular wedding items and its designed so that you have everything you need for your dream wedding in one clear offering. 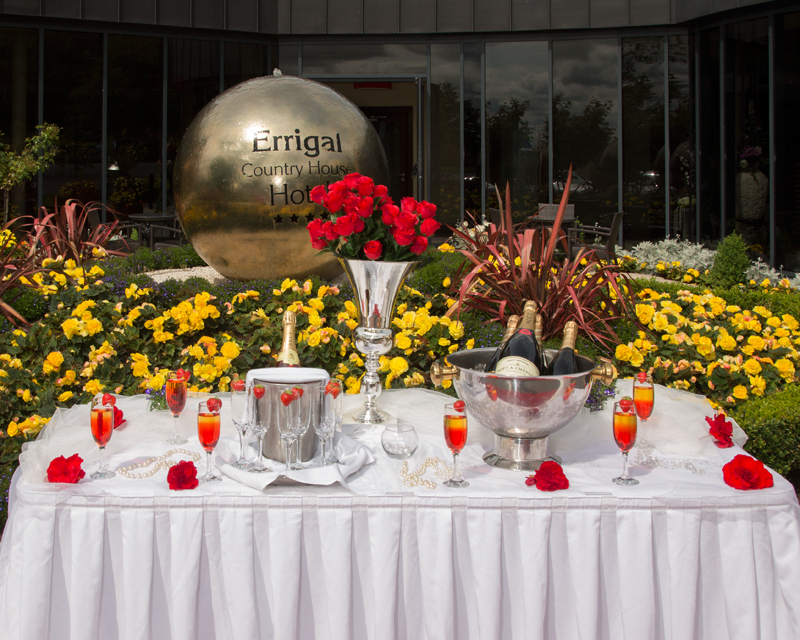 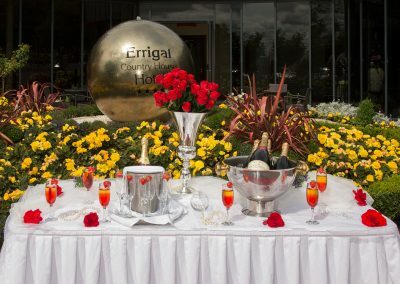 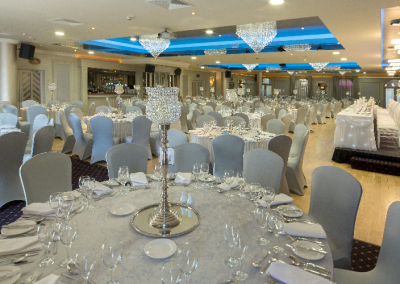 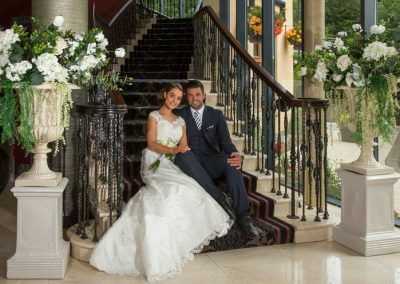 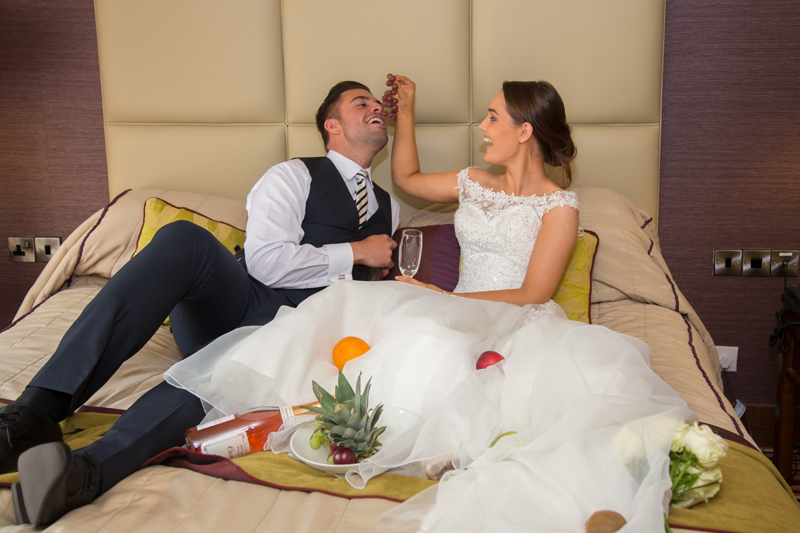 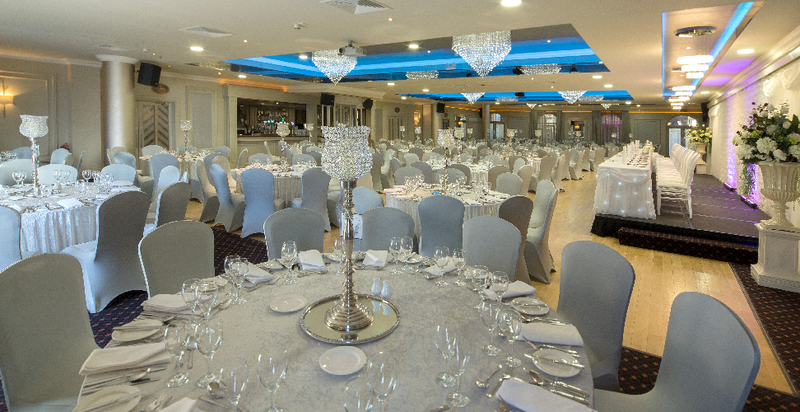 At the Errigal Country House Hotel we do understand how important it is to make each and every wedding unique so we have allowed you complete freedom to pick your wedding menus so that you can tailor and tweak to suit you and your guest’s tastes. 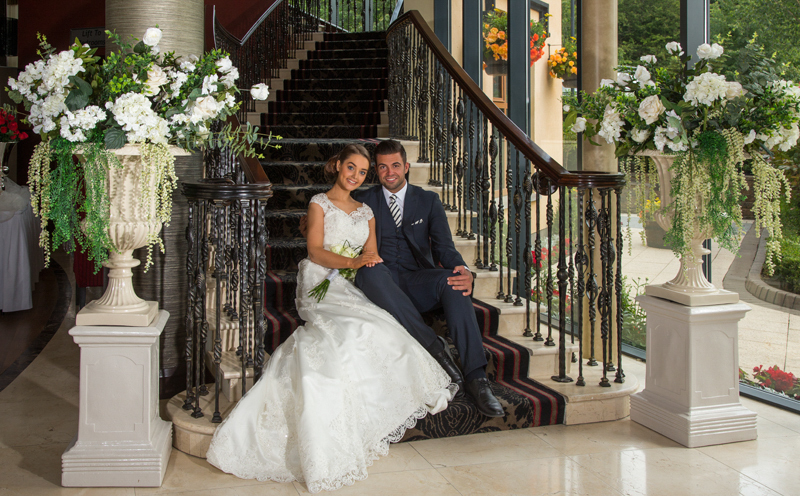 It’s the little touches and attention to detail that make the Errigal Country House Hotel such a special venue for your wedding.